Luis Miguel Jiménez is Partner of the International Trade & Customs Practice and has a highly significant role in the Tax Practice of von Wobeser y Sierra, he has more than 17 years of experience advising a broad range of international and national clients, some of which are on the Fortune 500 list. 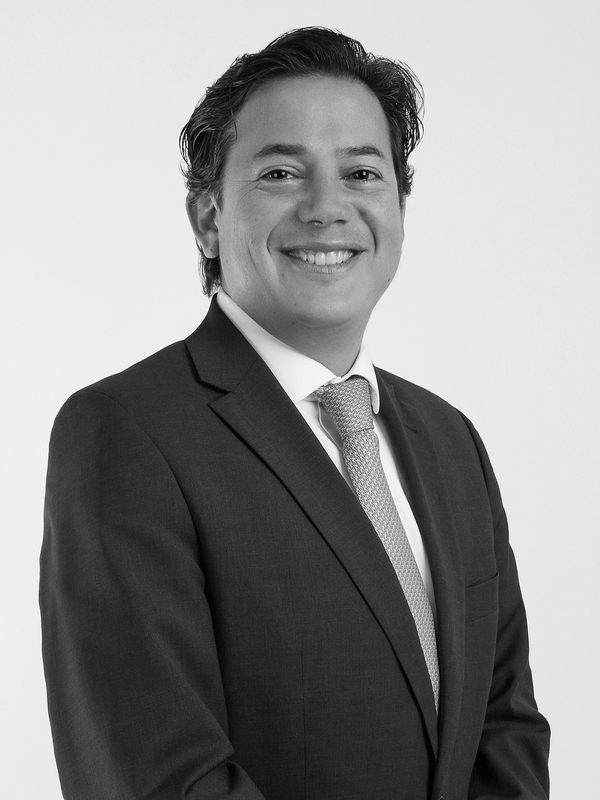 Luis Miguel is mainly focused on the automotive and consumer goods industries advising his clients on, among other areas, the establishment in Mexico and operation of Original Equipment Manufacturers (OEMs), auto parts entities, IMMEX companies, Maquila Operations, VAT and Excise Tax Certifications and the applicability of Free Trade Agreements. His area of expertise comprises all tax and regulatory aspects as well as client representation before administrative authorities in tax and administrative audits and/or verifications and before the tax and administrative courts. His experience includes participating as “expert witness” in arbitral proceedings and obtaining from the Supreme Court of Justice the declaration of unconstitutionality of certain tax provisions involving the maquila model and the generation of a Permanent Establishment in the country. Advised BMW AG with respect to the permits and programs for optimum operation of its new vehicle assembly plant valued at USD $1 billion. Represented Metal One America Inc. in the judicial annulment of a denial of a preferential tariff under NAFTA, eliminating a contingency of USD $10 million. Advised Siemens, S.A. de C.V. in the reconstruction of its Annex 24 (temporary imports under IMMEX), eliminating a tax contingency of USD $40 million. Advised and represented Corn Products Inc. in a Verification of Origin proceeding under NAFTA, eliminating a contingency of approximately USD $450 million. Represented Pierburg Pump Technology Mexico, S.A. de C.V. in a constitutional proceeding before the Supreme Court of Justice redefining the concept of “maquila operation”. Advised Anheuser-Busch Inbev SA on streamlining the flow of beer from Mexico to the U.S. market generating millions of dollars in savings. USD millions. Represented Kunststoff Technik Trier de México, S.A. de C.V. in an audit on its IMMEX operation eliminating a contingency of USD $20 million. Advised Trimas Corporation in the implementation of a customs and tax strategy for the establishment of an IMMEX company under the maquiladora system. Advised Mars Incorporated in the minimization of certain retaliatory tariffs on products exported to Mexico generating savings of USD $10 million. Advised Yokohama America Inc. in the termination of a shelter maquila agreement and in the establishment in Mexico of its own auto parts manufacturing operation. Master of Laws Degree (LL.M.) in Tax Law, Escuela Libre de Derecho, Mexico City. Diploma in Legal Aspects of Foreign Trade, Instituto Tecnológico Autónomo de México, Mexico City. Diploma in Customs Administration, Instituto Tecnológico y de Estudios Superiores de Monterrey, Mexico City. Diploma in Accounting and Finance, Instituto Tecnológico Autónomo de México, Mexico City. Chambers & Partners Global, Chambers & Partners Latin America, Legal 500, Latin Lawyer 250 and Best Lawyers among others.